This chapter introduces the book. 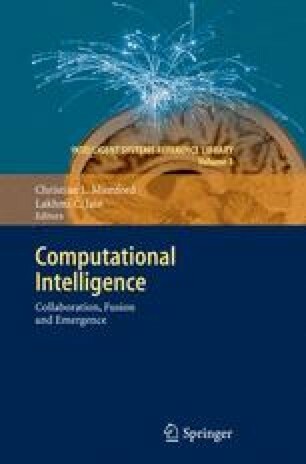 It begins with a historical perspective on Computational Intelligence (CI), and discusses its relationshipwith the longer established term “Artificial Intelligence” (AI). The chapter then gives a brief overview of the main CI techniques, and concludes with short summaries of all the chapters in the book.